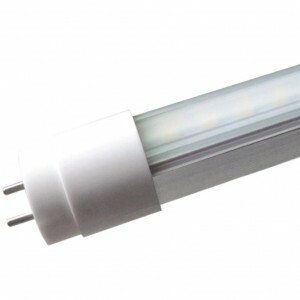 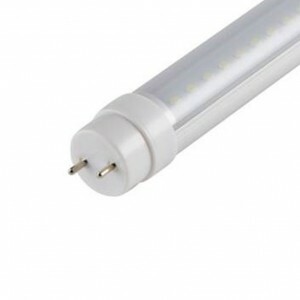 Category: LED T8 Lamps & Fixtures. All of our fixtures are cMET/MET certified and backed by a 5 year warranty. 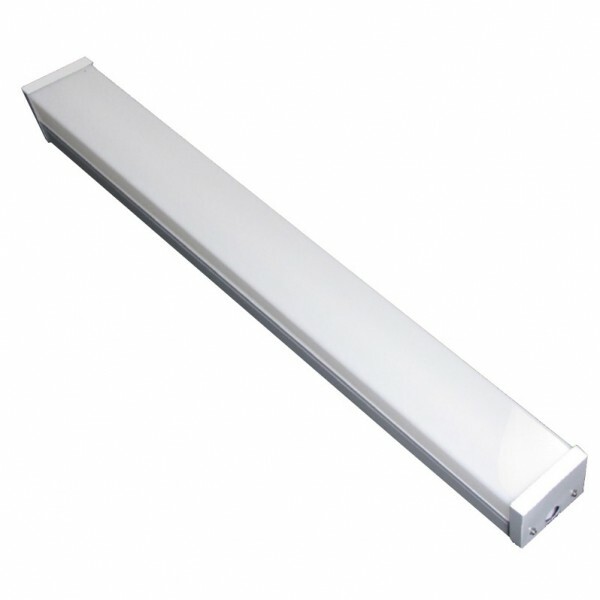 ideal for corridors, offices and spaces where ceiling is being directly viewed for extended periods.